Enrique Verdugo is a photographer, and filmmaker who lives and works in London. He was born in Santiago de Chile. His practice explores people and theirs habitats, reflecting on a changing environment, the aftermath of social dystopias inflicting change on people and their landscape. The blend and objective and fictional narrative on his films and photographs attempt to reflect on nature looking at the sea as a platform for exodus, at the same time, seas intersect islands as a platform for the man in the in the quest for the starts . The work is generally born as on-site projects, interaction with locations, using moving image, photography and sound. Enrique has an experimental approach to these mediums, creating ephemeral site installations. Part of his photographic work has explore to portray ‘time and motion’ using the human body as a dissolving canvas, on his ‘Body and Flux’ series. 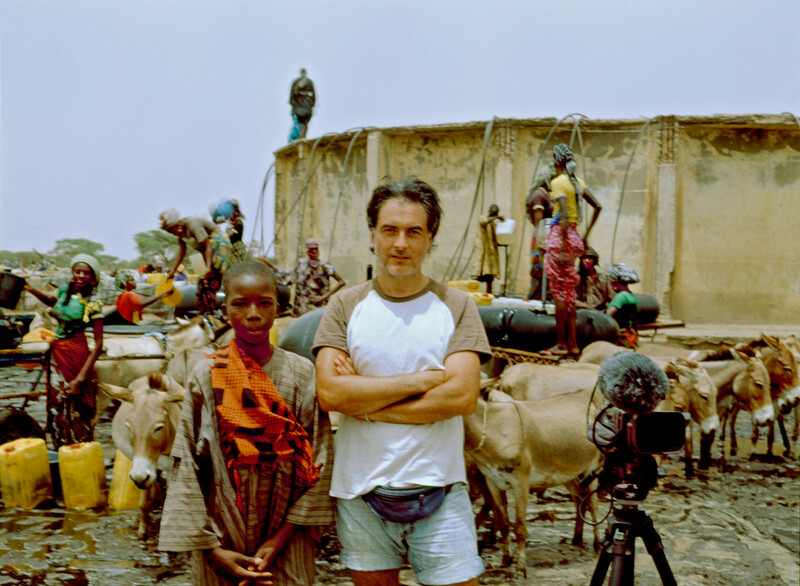 He holds a Masters degree in Film Making in Kingston University in the UK. He freelances, and specializes in collaborating with editorial publications, architectural practices, artists, as well as on his own projects.